Elasan - take good care. For 50 years, generations have trusted the Elasan brand. 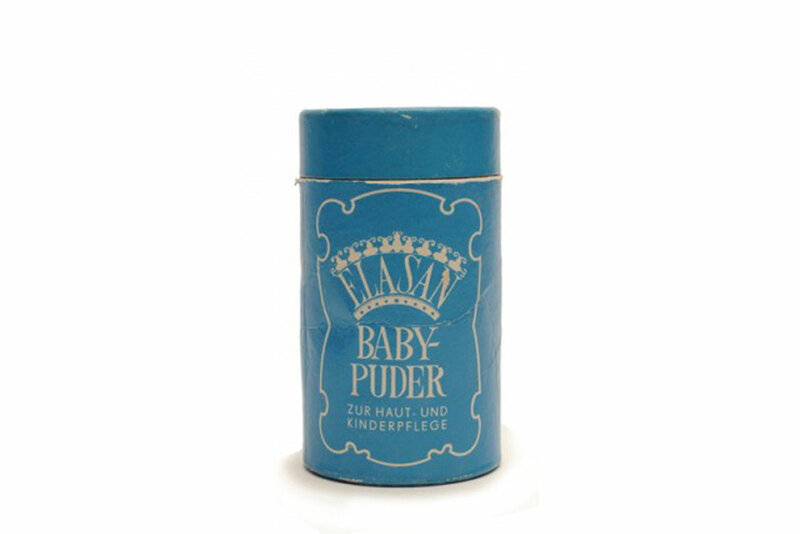 The brand stands for valuable, protective and regenerating cosmetics. Elasan started the "Storchen-Creme" in the 1960s and extended the series with the "Zartcreme". Based on natural and up-to-date recipes, Elasan uses nourishing, essential oils and exclusively biologically pure ingredients. The care products are produced with a lot of experience and love, extremely carefully from fresh raw materials in a small, modern manufactory under the supervision of pharmacists. Precious sea buckthorn oil harvested from carefully controlled organic cultivation, hyaluronic acid and Pro-Vitamin B5 provide nutrition to treat dry, brittle hair. The sea buckthorn plant contains combinations of nourishing fatty acids unique to nature, and together with Pro-Vitamin B5, promotes scalp rejuvenation, regeneration and cell division. Long-chain hyaluronic acid, a “fountain of youth”, awakes the body cells into action to revitalize your hair. Mild, organic surfactants gently cleanse hair and scalp. The fragrant scent of orange and lime essential oils provide an enlivening sensory journey: You and your hair deserve special care. 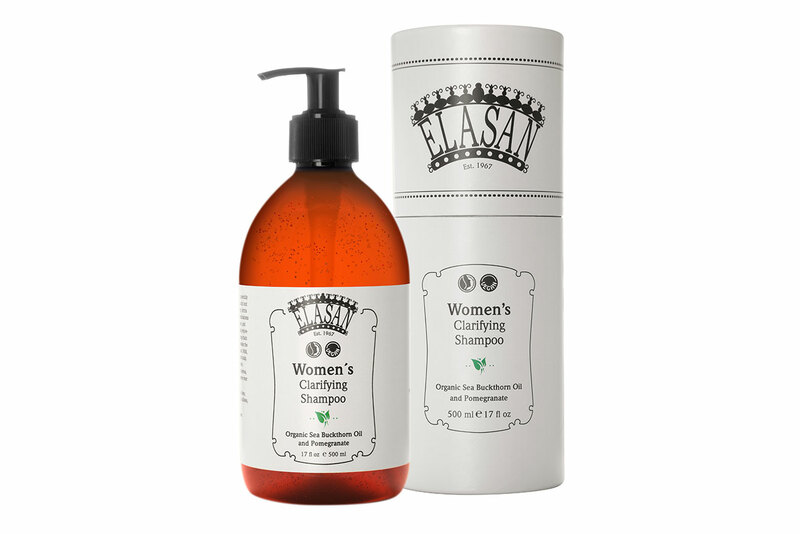 Elasan shampoo moisturizes and repairs porous, brittle hair with natural proteins, and leaves your hair silky smooth. This ultra-rich, enlivening moisturizer restores the skin’s elasticity using borage to counterbalance environmental stressors, and argan oil to soothe dry, sensitive skin. Organic borage seed oil offsets the first signs of aging by hydrating the skin. Argan oil is very rich in gamma-linoleic acid, which stimulates cell regeneration and delivers an anti-oxidizing effect. Both give your skin the energy for the day. Abyssinian oil improves skin quality, counteracts first signs of aging, protects skin and brings back a fresh, radiant glow. For softer, smoother healthier skin. Precious sea buckthorn oil from controlled organic cultivation, hyaluronic acid and Pro-Vitamin B5 combine to cleans in this nutritious formula to care for your child’s fine, delicate hair and skin. Elasan’s care formula keeps sensitive skin in natural pH balance and protects it from moisture loss. Suitable for daily use. Elasan’s ultra-mild wash foam – free from artificial perfumes, dyes and preservatives, parabens, essential oils and gluten. The nutritious formula containing precious sea buckthorn oil from controlled organic cultivation, hyaluronic acid and Pro-Vitamin B5 combine to cleanse your child’s delicate skin and preserves the natural acid mantle of the skin. Suitable for daily use.